EPL latest injury news. Arsenal seven players out against Everton Premier League game. Flamini is out with a hamstring injury he faced against Barcelona. Arsenal boss Arsene Wenger has given injury updates ahead of the Premier League clash against Everton this Saturday. 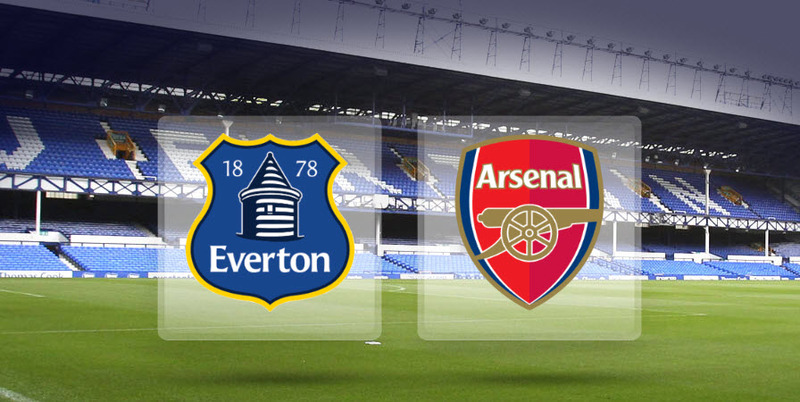 Arsenal will travel to Goodison Park to face Everton in a Premier League game this weekend. Midfielder Mathieu Flamini is the recent one who has joined the injury list of the Gunners after picking up a hamstring injury in a Champions League game against Barcelona few days ago. The list remains the same including Aaron Ramsey out with thigh, Jack Wilshere with leg, Tomas Rosicky with thigh, Santi Cazorla with Achilles, Alex Oxlade-Chamberlain with knee and Petr Cech with a calf injury. Arsene Wenger updated that no one from the above list will be returning for the coming game. They still need time to return back to action. The French boss said when asked about Cazorla and Wilshere, both of them ae still a month away, they could return to training after international break. Ramsey, Cech and Flamini are all likely to return after the international break, as per the boss. David Ospina will continue in the absence of Cech at goal while Callum Chambers is expected to take Flamini’s role in the midfield.